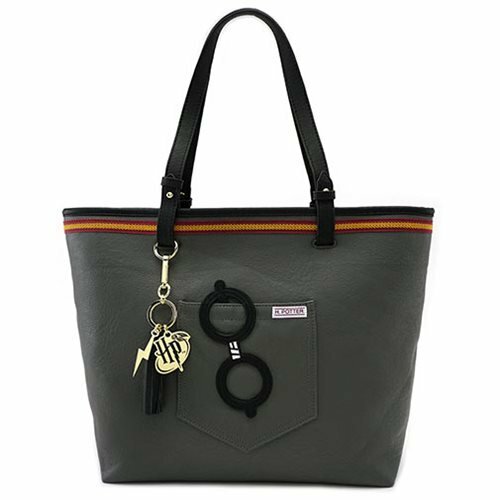 Whether you're heading back to Hogwarts or out into the Muggle world, bring everything you need in in this Harry Potter themed bag! 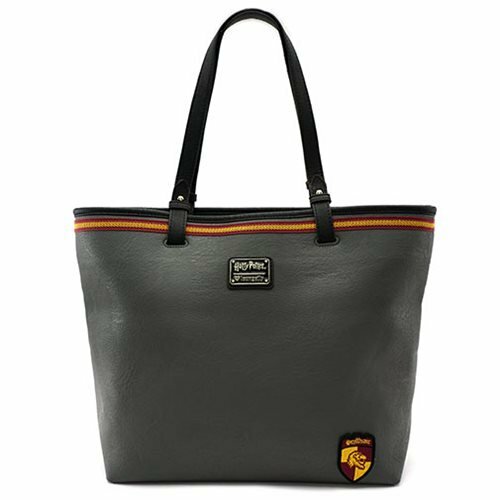 This Harry Potter H. Potter Gryffindor Uniform Tote Purse is made of faux leather with applique, embroidered, and printed details. 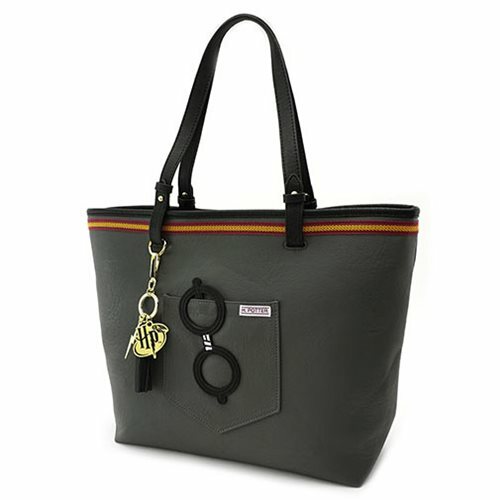 It measures approximately 17-inches x 11 1/2-inches x 5 1/2-inches.